Power Discount for your Home or Business. Pennsylvania Power has a low rate per kilowatt hour for Business and Residential Electricity in the state of Pennsylvania. 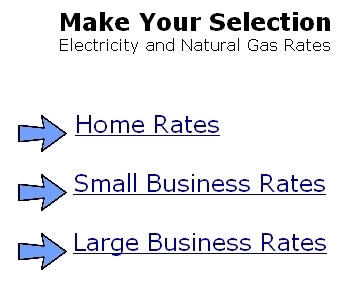 Power in PA is Supplied from us at a lower rate then PPL Electric Utilities offers.